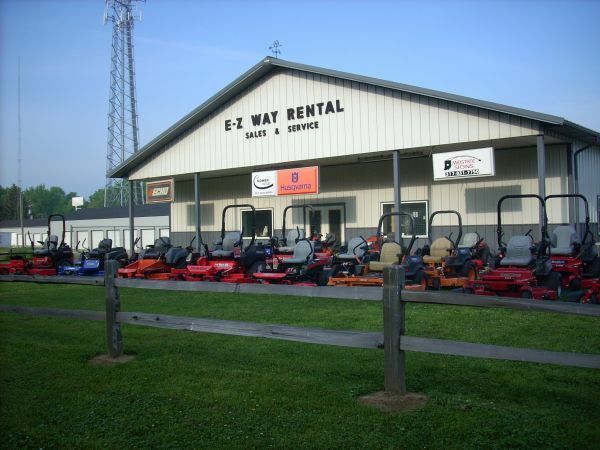 E-Z Way Rental Sales & Service Was Established in 1980. As of spring 2008, We split the sales from the rental. We are now also known by" THE MOWER OUTLET " We are located at 502 State Road 267 Mooresville, Indiana. We are eager to help the home owner in any aspect we can. We also do business with small contractors and commercial lawn care professionals. "Our Goal Is To Have The Best Prices Around" We have a showroom displaying all the new lawn care products. 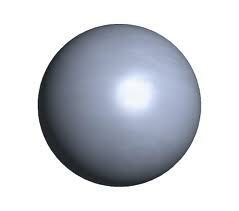 We have factory trained technicians in our part and service departments.